Aritist: BIRDHEAD, CHEN Xiaoyun, GENG Jianyi, HU Jieming, HUANG Kui, JIANG Pengyi , LU Chunsheng, LI Pinghu, LI Ran, LIANG Shaoji, LIANG Yue, SHI Qing, SUN Xun, SHI Yong, SHAO Yi, TANG Maohong, WANG Yuyang, WANG Youshen, XIANG Liqing, XU Zhen, YANG Fudong, YANG Zhenzhong, ZHANG Ding, ZHU Jia, ZHANG Qing, ZHOU Tiehai etc. “V&P”, combines of the first letter of ‘Video’ and ‘Photograph’, is the last exhibition of ShanghART Beijing in 2014 that will open on December 20th, during which over 20 pieces of video and photograph by a dozen artists, including: BIRDHEAD, CHEN Xiaoyun, GENG Jianyi, HU Jieming, HUANG Kui, JIANG Pengyi , LU Chunsheng, LI Pinghu, LI Ran, LIANG Shaoji, LIANG Yue, SHI Qing, SUN Xun, SHI Yong, SHAO Yi, TANG Maohong, WANG Yuyang, WANG Youshen, XIANG Liqing, XU Zhen, YANG Fudong, YANG Zhenzhong, ZHANG Ding, ZHU Jia, ZHANG Qing, ZHOU Tiehai etc., will be presented. It’s the first group exhibition focuses on video and photograph since ShanghART Beijing opened in 2008 with many of the works making their first appearance here. 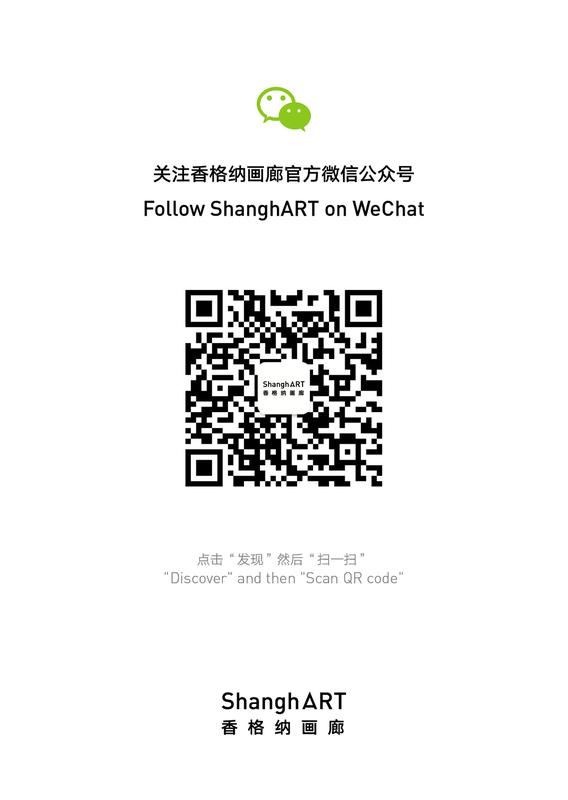 As a medium of art, video and photograph has been developed for over two decades in China, changed from the former “new media” pioneer to a indispensable element of contemporary are that has now been widely recognized and accepted, while the “Video Database” program of ShanghART gallery is entering its sixth year. If each piece of video work represents a pixel of the image of contemporary art, then the purpose of this exhibition is to open a door for entering the video world, and to see whole scenery by a restricted view.